There are a lot of things you can do to promote your book online. Of course, these are ridiculous articles. First of all, based on my decade of working with hundreds of authors and launching dozens of bestselling books, I can tell you that 99% of them are a complete waste of time. Second, trying to focus on any more than one thing at a time with your marketing dilutes your effectiveness and quickly becomes overwhelming. The most direct path to success with your book marketing is extreme focus on one thing that gets results over a long period of time. So what is this “one thing” I’m referring to? 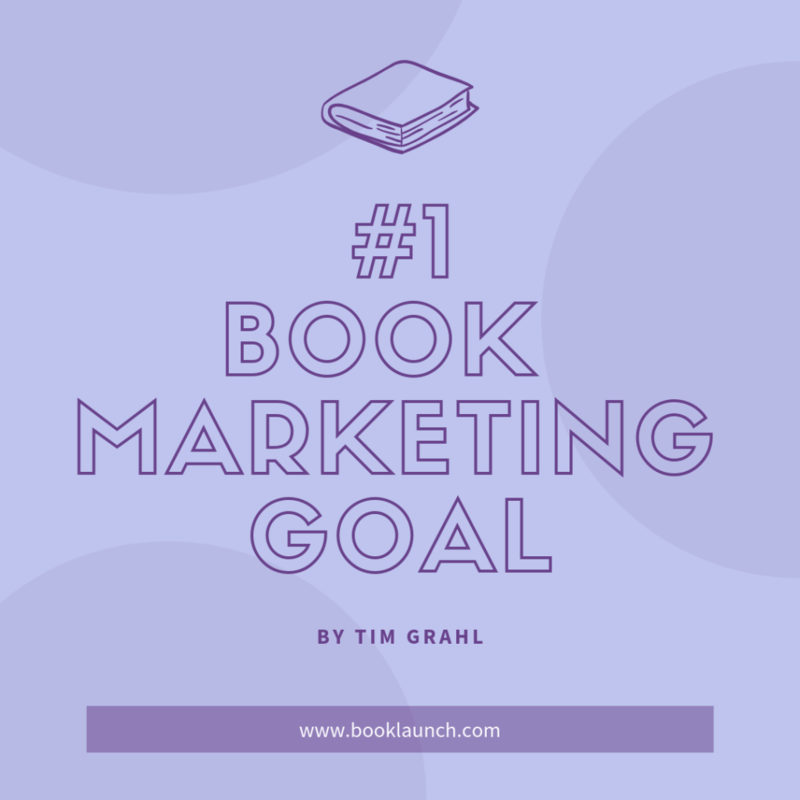 What should the one goal of your book marketing be? What is the point of this book marketing? What is the goal? If we could snap our fingers and have exactly what we wanted, what would be? But my question is more about the how. How would we get those book sales? What’s the best scenario? Here’s what I think we are all working towards with our marketing efforts. We want a large group of fans that will buy every book we publish. 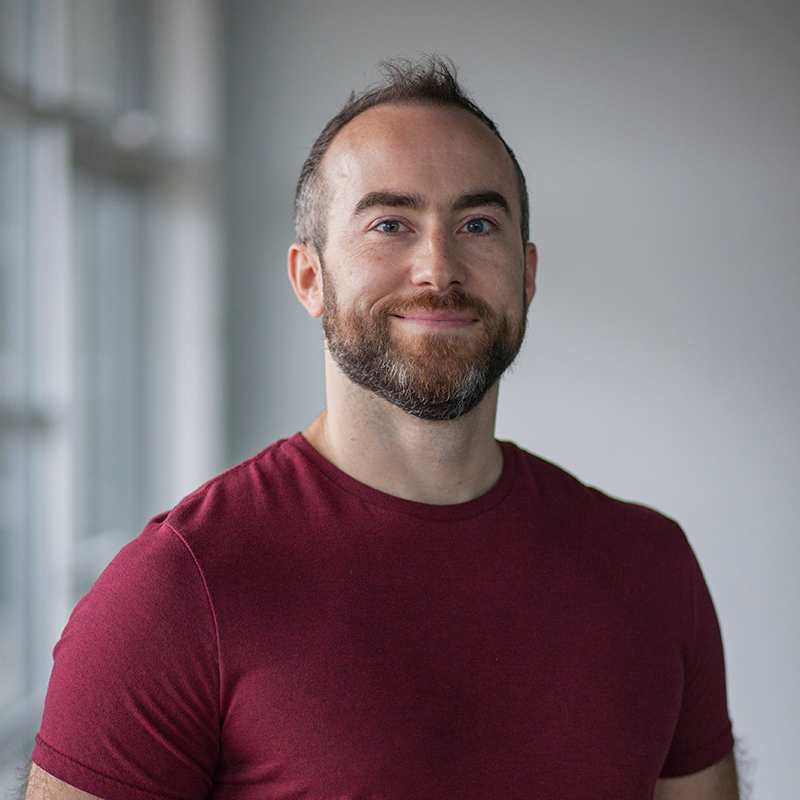 We want the ability to connect with fans in a way that will get their attention and drive action. So when we say, “Hey, I got this new book for sale,” there is a large group of people that will 1) see the message and 2) act on that message by buying a copy (or three). Let’s set this as the holy grail for what we’re trying to do with our author platform and book marketing. The Goal: Create a direct connection with a large group of fans that will listen to us when we talk and take action when we ask them to buy our book. How do we achieve this goal? How do we get that holy grail of book marketing? With any task you set out to accomplish there are good and bad ways to go about accomplishing it. There are efficient and inefficient ways. There are better and worse ways. If I’m in New York City, NY and want to get all the way across the United States to Los Angeles, CA, there’s lots of different ways I can go about this. I could walk. That’s one method. But it’s pretty inefficient and slow. According to Google Maps that would take 912 hours. I could also ride a bike, but that’s also pretty slow — 256 hours for that one. What about driving a car? That’s much better. That drops our time to 41 hours. But the fastest, most efficient way to go across the United States is to fly. That one takes less than 6 hours. In all of these cases, we achieve our goal. We get to Los Angeles, CA. But there are methods that are much better than others. This is the same with building a fan base that you are directly connected to. There are bad and good ways to do it. Slow, inefficient ways to accomplish it along with fast(er), efficient ways to go about it. This is where a lot of authors really focus on social media. It doesn’t convert very well. What I mean by this, is you can’t efficiently get people’s attention and drive action. The odds of someone see and interacting (clicking, liking, etc) with your content on Twitter is less than 1%. On Instagram it’s usually around 3.5%. On Facebook it’s usually less than 2%. So even if you build a huge following, the odds of you being able to get their attention and go buy a book is really, really low. It’s dangerous. What if you build a huge following on one of these social media platforms and then they changes the rules? On Facebook it used to be really easy to get your message in front of people that had connected with you or liked your page. Now they want you to buy advertising to do that. Not to mention that there have been several times that social media platforms have changed the rules or kicked people off because they didn’t like what they were doing. In these cases, you are left with no recourse or action. You don’t have the contact information for all of these people so there’s no way to connect with them again. You need a platform that you own. Again, if you look at the data you find it. Email is the #2 most important online technology in people’s lives. It’s second only to search engines. Social media is ranked #6 and people value email 26x more than social media. Not to mention, a very low engagement rate on an email list is usually 5-10%, which is still way higher than any of the social media platforms. If you want to build a direct connection with your fans that gets their attention and drives action — the holy grail — your #1 goal should be building an email list. How does this impact what you spend your time on? I started this article pointing out the ridiculous things you find when you search “book marketing” on Google. Far too many pieces of advice that will not lead towards our goal of connecting with fans and selling books. If the answer is “No,” then you shouldn’t be doing it. If the answer is “Yes,” then you should be doing it. If the answer is “Maybe,” then you test it to see if it gets people on your email list. If it doesn’t, stop doing it. If it does, keep doing it. Should I have a Facebook page? Should I be posting on Twitter five times a day? If yes, do it. If no, don’t do it. I wrote this article because last week I spoke to a local group of authors and I talked about this topic and I saw the relief in their faces. They expressed how freeing this was. We all constantly feel overwhelmed by all the things we feel like we should be doing that we’re not doing because we don’t have time to do them and we don’t really know how to do them and we don’t really understand why we should be doing them but we’re afraid we’re missing something important so we stress and try to do them but constantly feel like no matter what we’re doing we should be doing six other things other than this thing. That’s why I give you this one goal to shoot for. Focus all of your book marketing, author platform energy on this one goal and you will see success over a long period of time. How do you build your email list? If you don’t have an email list and the technology part of it scares you, no worries. I have a step-by-step article that will get you up and running. 2. Get your first 100-250 subscribers. Maybe you’ve got your email list setup but have no idea how to get people signing up. Again, a Google search for this is really overwhelming. There’s thousands of ways to build your email list. My recommendation is this: You should personally invite the first 100-250 people that join your email list. Go onto Facebook, Twitter, Instagram, and any other social media platform you’re on and direct message everybody that you are connected to. Also, text all of the contacts in your phone. Then everybody that responds with their email address you copy-and-paste them into your email list. I spoke to a guy recently that did this with his Facebook friends while sitting on his couch binge-watching a Netflix series and had his first 100 subscribers in less than two episodes. It inoculates you to the fear of asking people to join your email list. It gives you a personal connection to the first group of people that join your email list. It gets you one the initial hump of growing your email list. Nobody really wants to do this stuff. You got into this whole thing because you wanted to write books. You have dreamed of being a writer, not a book marketing expert. However, if you’re going to succeed in today’s book world, you’ve got to build your author platform. This is why I want you to have just one thing to focus on. Building your email list is the best way to sell books. Focus on this as your #1 goal and you will find success.